More Than 4 islands in the Caribbean & each makes great music. 2 weeks ago by smallislandmassive Whats happens when. 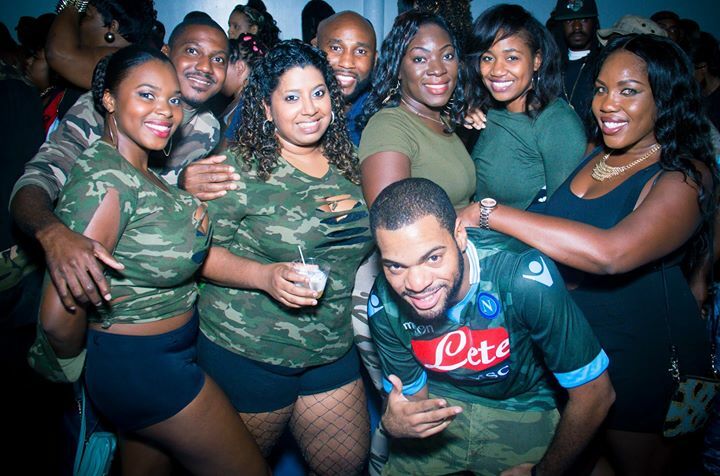 Miami ARMY FETE CREW link up with ATLANTA Army Fete crew meets houston CAMO crew, all under one roof, is guaranteed vibes. Time to bring back and vibes up houston fathers day weekend. Djs from miami, Atlanta, Houston and Baytown. Calling all Texas Large Radio crew, lock the date. from Miami: Stanman and Soso, from Atlanta: Dj Choice-One, from Houston: Natural Touch, From Baytown: Baby Charm and Dj Bagga. All Hosted by Fire Kyle. Doors Open 10pm Bring your FLAG, Bring your RAGS. Come hear soca from more than four islands. Which island will run the jam? ?